Great lease opportunity on this vacant office. 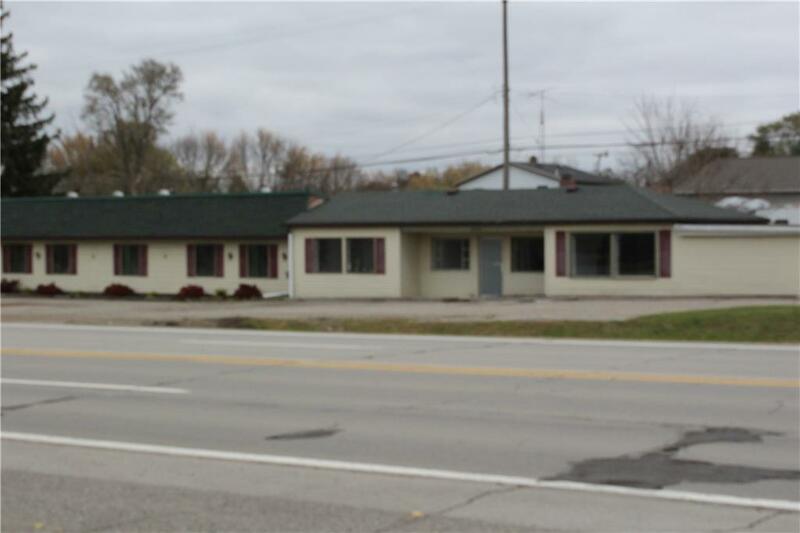 Located on very busy road with high visibility in Grand Blanc. Office has own bathroom and 2 access one in front and one in back. Monthly rent is $600. Call today to see the property!